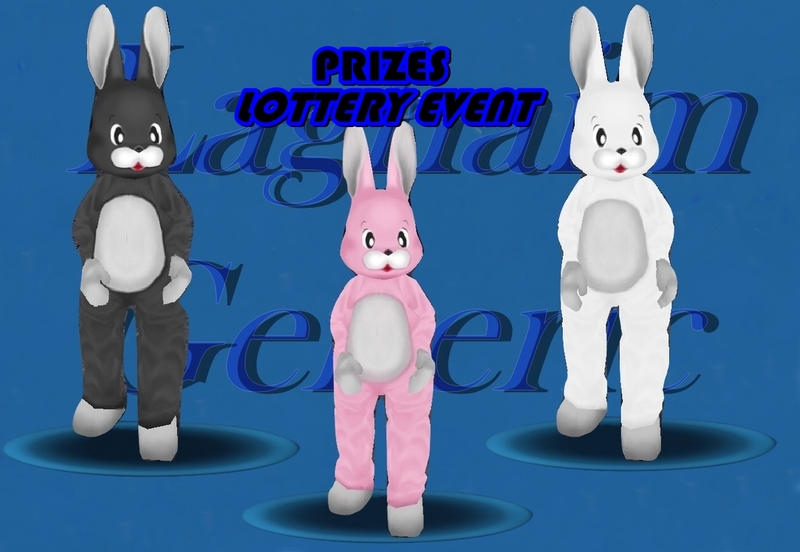 In some weeks we have the Easter, then we make a "Event Lottery"! From 16th march until 19th march 14:00 PM Servertime . 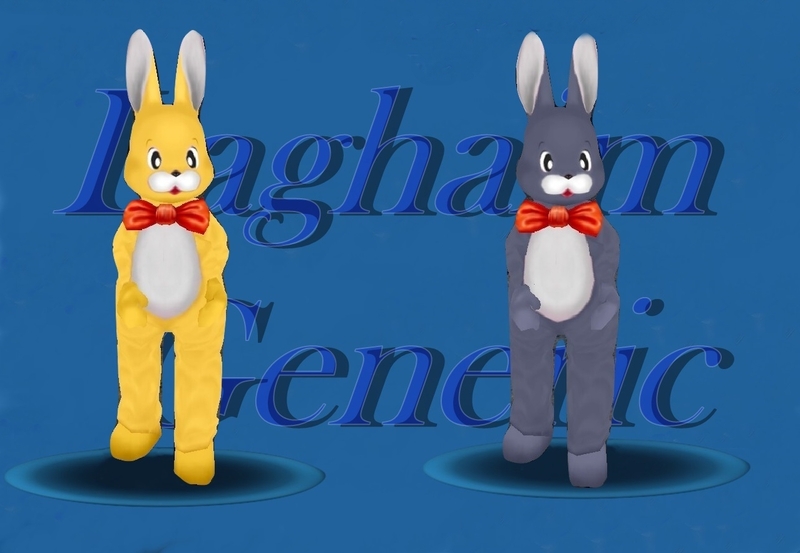 You have the chance to win the Rabbit Set Permanent. Choose a number between 1 and 5000. Post your number here (via response). If you answer, make sure your number is unmatched with the others. If you post a number that other already post before, you will be disclasified. Double postings are not allowed. We will have 5 winners. They will be ramdomly chosen by a raffle. Just post your number. Other comments will be deleted. If you have doubt can ask me in message.